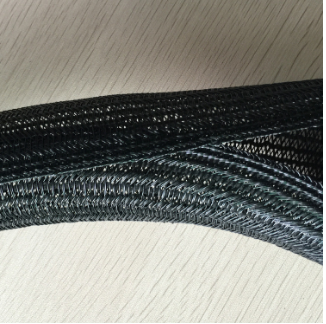 Features: Good safety, good flame retardant effect, softness, easy to bend, loose and tight, easy to wire operation, good elasticity and wear resistance. 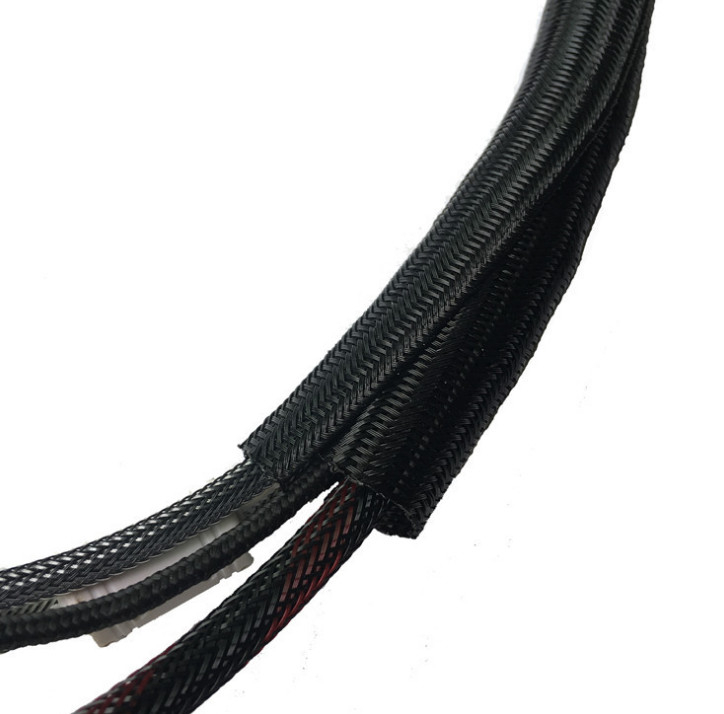 Uses: Protection and tightness and beauty of multiple wires, and management of multiple wires. 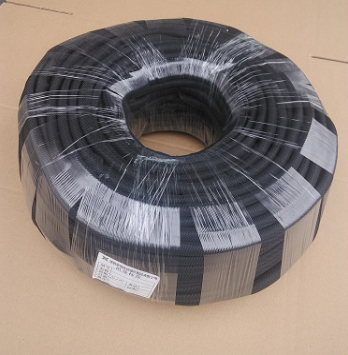 The self-winding open-end longitudinal net-wrapped pipe is made of high flame-retardant pet wire and then formed by high temperature rounding. It is often used for protecting and beautifying the longitudinal wrapping of multiple wires. Other functions are the same.